When it comes to cannabis, Idaho has some of the strictest laws in the country. According to some, Idaho’s state laws can be even more restrictive than federal government laws. Possession of more than three ounces of marijuana can land you in prison for five years. But what about CBD? Especially that which is hemp derived and contains the legal limit of no more than 0.3% THC? On Monday, however, things on the hemp front in Idaho took a turn towards a more positive direction. A bill that would legalize hemp, essentially aligning Idaho state law with the federal 2018 Farm Bill passed by overwhelming majority on Monday. Only seven lawmakers opposed the bill. One of the co-sponsors of the bill is Republican Rep. Caroline Nilsson Troy, who says the bill isn’t an effort to legalize marijuana, but rather supports the free market. The Idaho Prosecuting Attorneys Association sent a letter to lawmakers last week in attempts to get them to reject the bill. According to the letter, some of the sponsors of the bill misled the public regarding law enforcement’s testing abilities. They contend that law enforcement can’t always tell the difference between marijuana and hemp simply by looking at it, and there aren’t any roadside tests to make that determination. Co-sponsor Republican Rep. Dorothy Moon, however, says that the legislative budget-writing committee has the testing aspect taken care of and is approved for funding for hemp-testing equipment for the Idaho State Police to tell the difference between hemp and marijuana. “I think it can be fixed in the Senate without doing any harm to the legitimate goal of allowing farmers to engage in growing this crop,” said Loebs. How Idaho Governor Brad Little will react to the bill remains yet to be seen. If you’re from Idaho or live there now, let us know your thoughts in the comments down below! 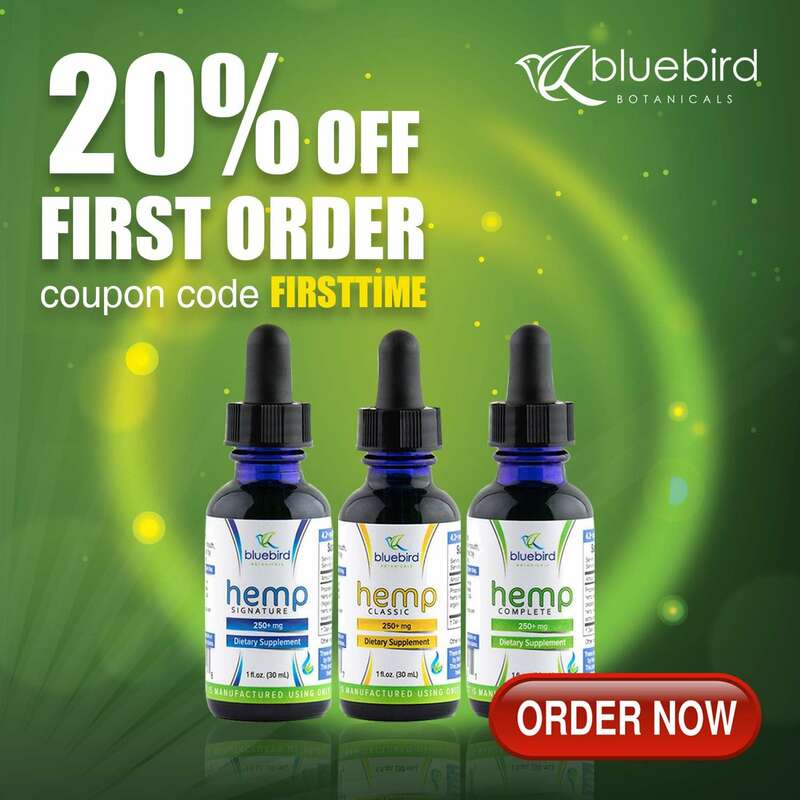 The post Idaho Finally Closer to Hemp CBD Legalization appeared first on CBD School.